Fill in your details below and we will let you know within 24 hours if we can get Betrayal Legacy to you with haste! 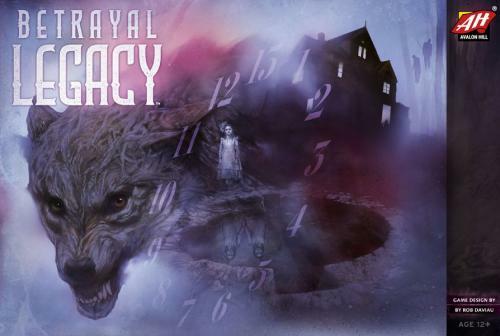 Betrayal Legacy consists of a prologue and a thirteen-chapter story that takes place over decades. Players represent families, with specific members of a family participating in one story.